(Discworld Novel 30). Abridged ed. 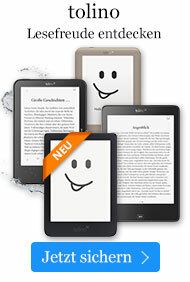 Sprache: Englisch. 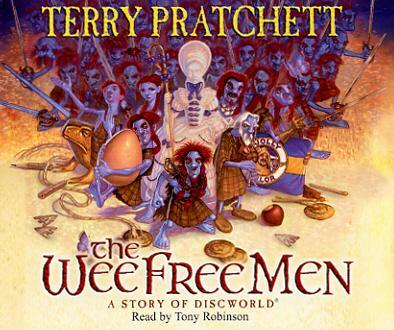 CD of the junior Discworld novel about tiny blue men in kilts and a young girl who is searching for her missing brother. Readership level: 12+ years.